The Bible is clear about the fact that we must help prepare future generations of leaders by discipling children and young adults. At FBC Thomasville, we do this by intentionally providing discipleship and ministry opportunities for our youngest members. We believe creating a safe, caring, and exciting environment for our youngest learners is incredibly important. We strive to provide high quality programming for our birth-5 year olds every time they attend church. We also have special events for preschoolers and families throughout the year. 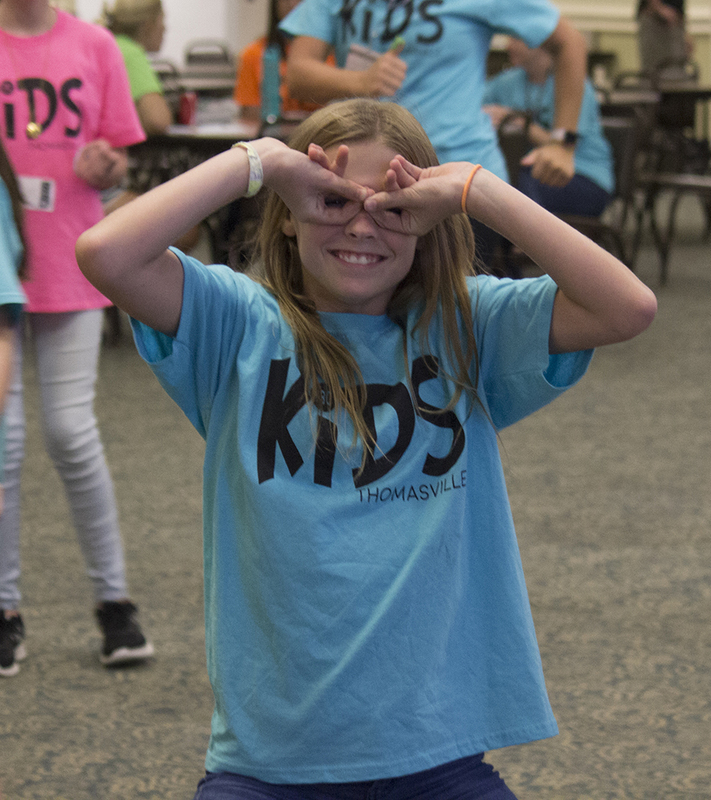 At FBC Thomasville, we desire to mirror Jesus’ love for children by providing a diverse and wide range of children’s programs for all ages throughout the year. We hope that you and your children will find a welcoming and safe environment in which they are able to learn more about Christ and His love for them. FBC Preschool is an exciting play-based learning environment for creative young minds. 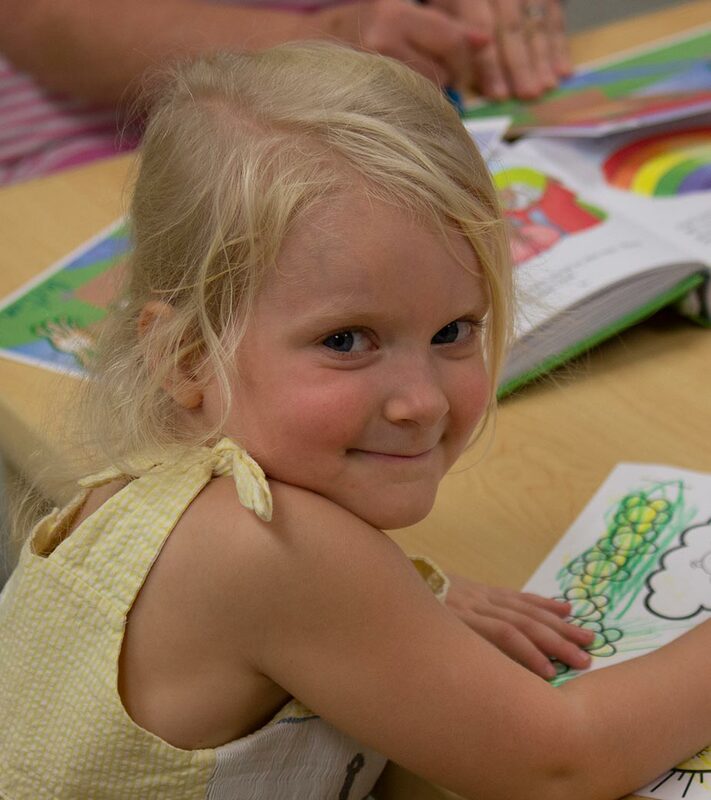 In addition to our Sunday and Wednesday ministries for preschool-age children, First Baptist Church also offers a weekday preschool program that takes place during the school year. 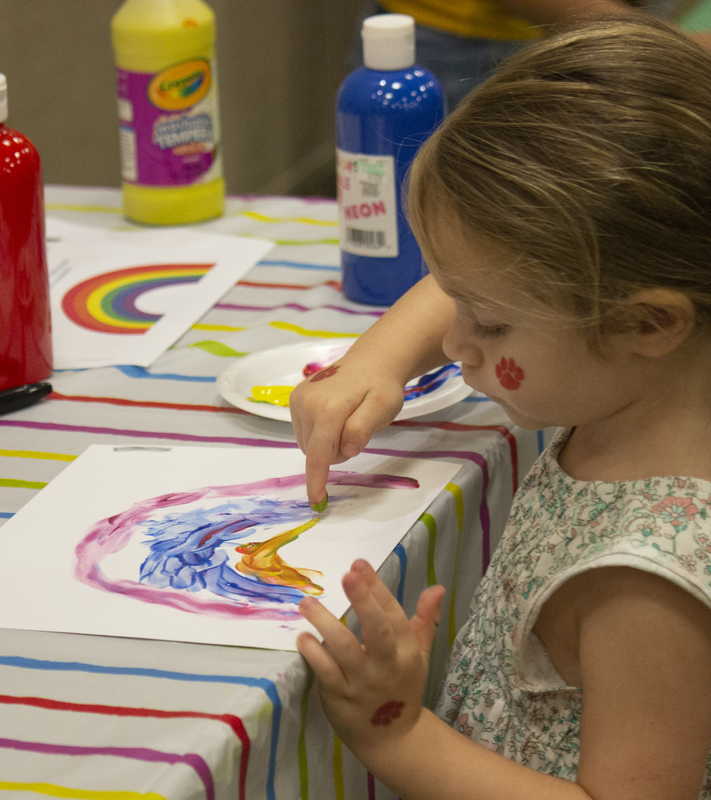 We offer three- and five-day classes (Monday-Friday) for children ages 1-4.